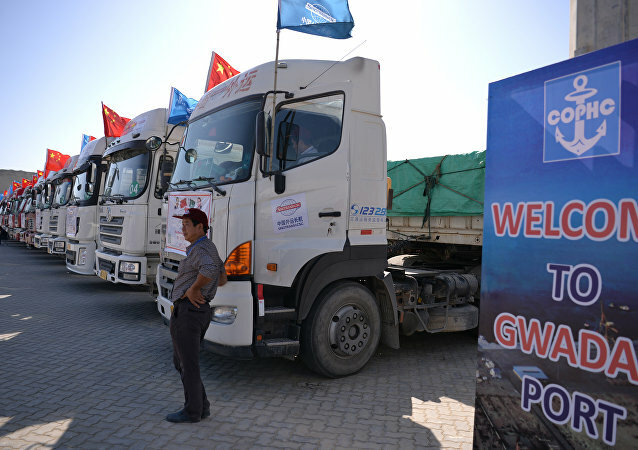 The multi-billion China-Pakistan Economic Corridor (CPEC) project is facing serious problems in Pakistan, ranging from natural disasters to disputed territories, according to an article in The Financial Express. 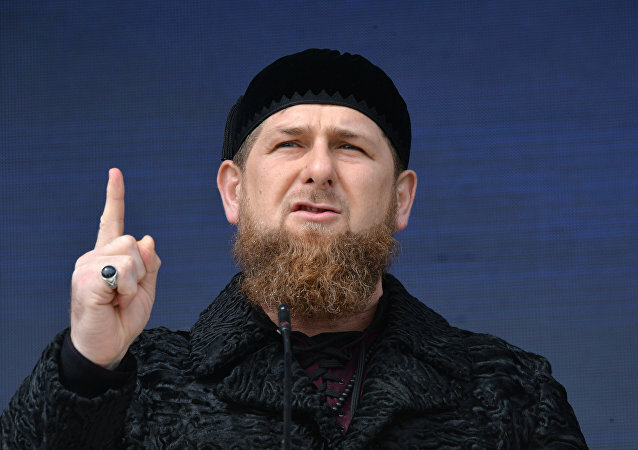 Head of Russia’s Chechen Republic Ramzan Kadyrov shared on his Telegram channel that he has purchased bitcoins, although he has not revealed the amount. Last week, a Girl Scout chaperoned by her parent sold over 300 boxes of cookies over the course of several hours near a San Diego marijuana dispensary. Brilliant business acumen? Bad parenting? It depends on who you ask.